Price € 980 p.m. ex. 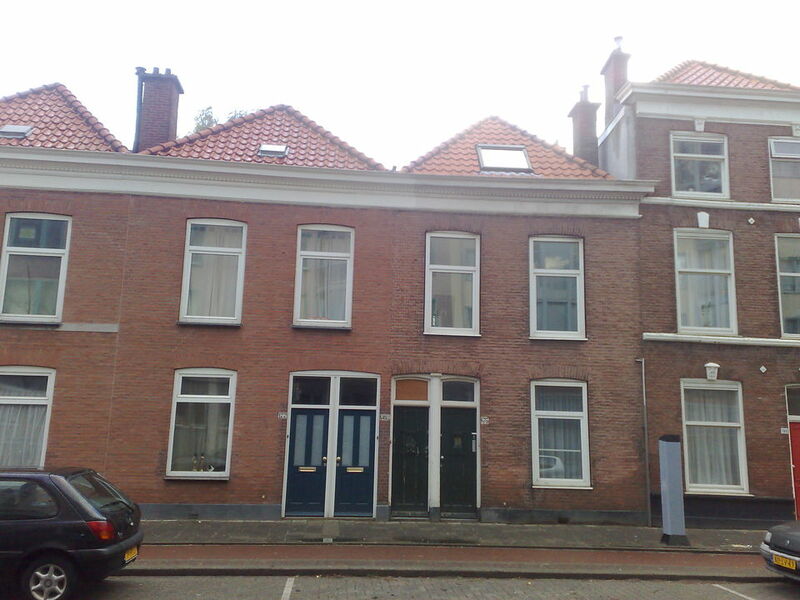 4- room double upper house on the 1st and 2nd floor nearby the Centrum of The Hague. Situated nearby the centre of The Hague on 200 m. distance of several restaurants and the shop street and Central Station. The apartment is also very suitable for max. 3 students. 1st room (living room) approx. 5.14x3.00 + 2.00x3.20 in L-shape. 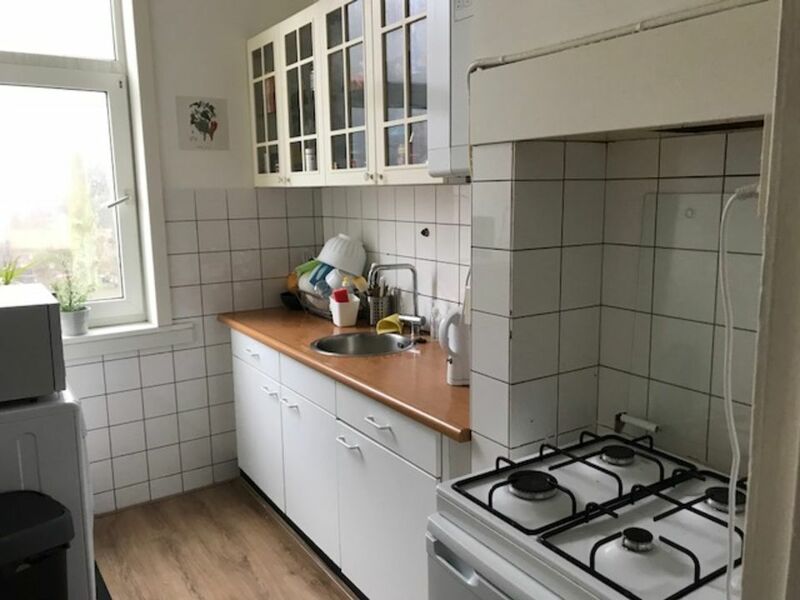 Kitchen approx. 2.00x3.00 without equipment. Bathroom on the 2nd floor with shower and toilet, and on the 1st floor toilet. The apartment has double glass, plastic frames and central heating.